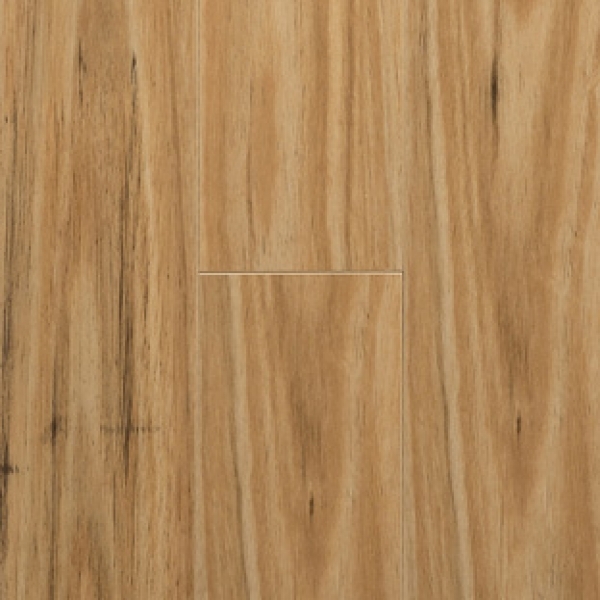 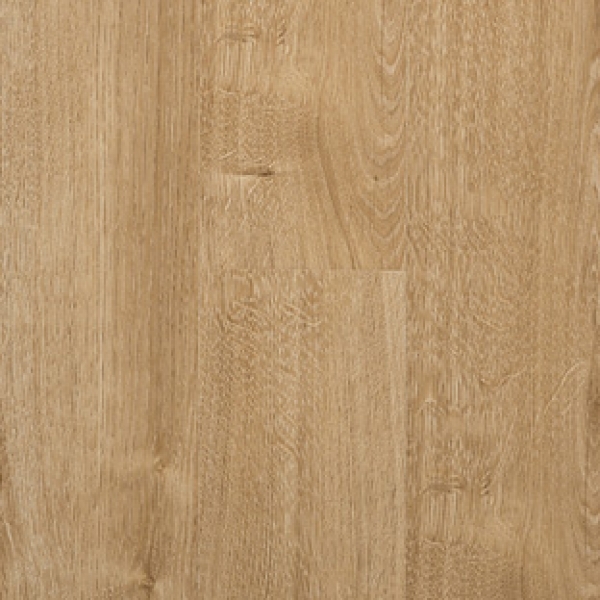 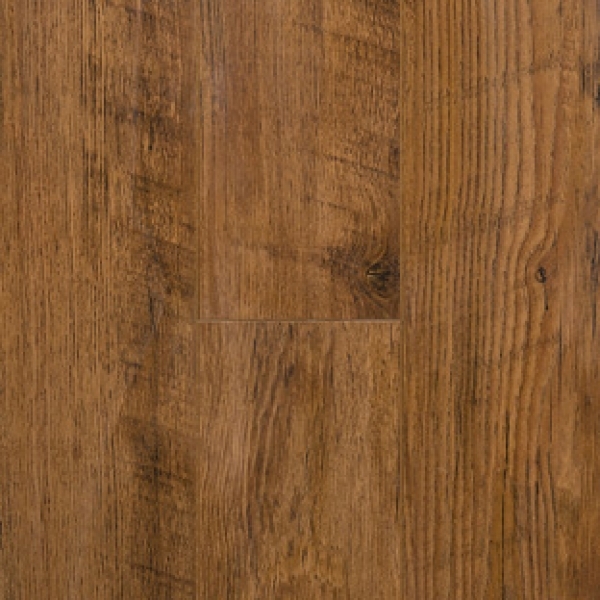 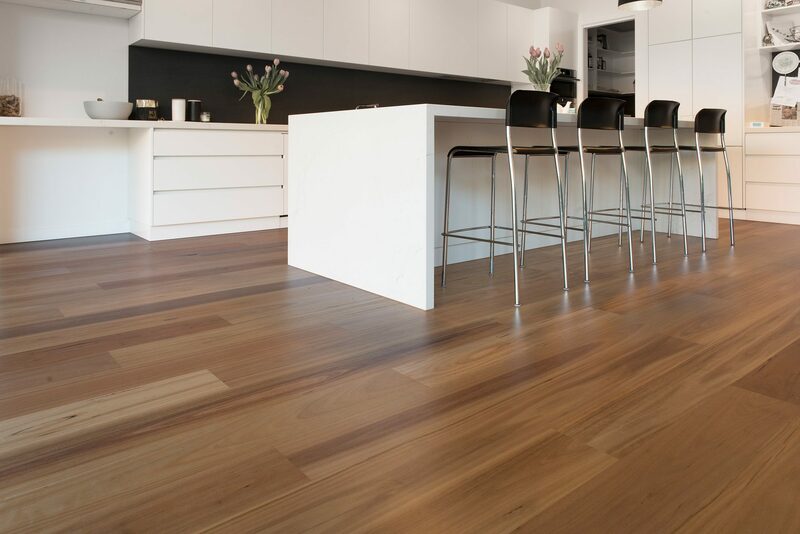 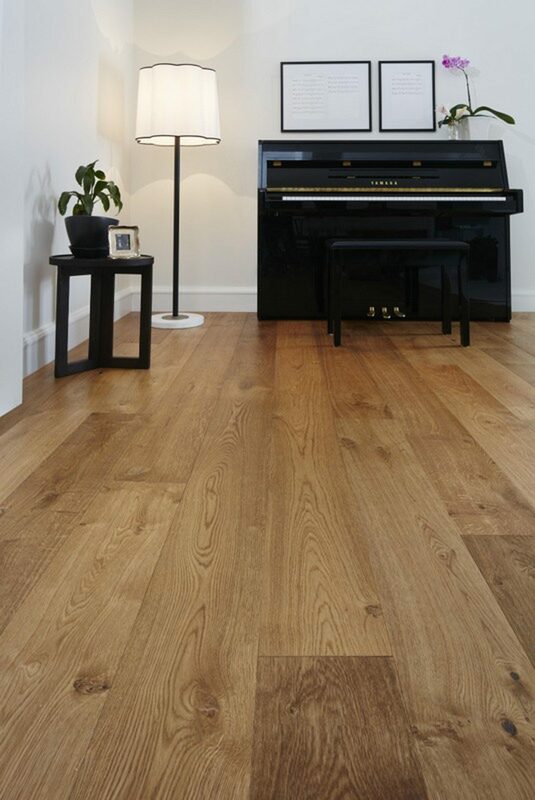 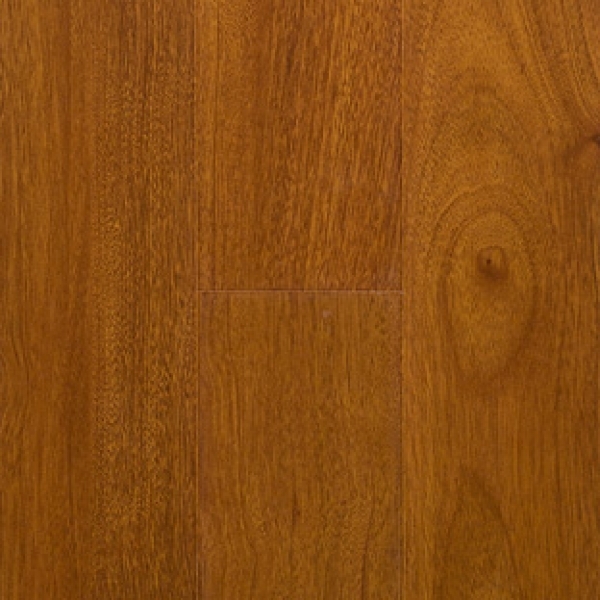 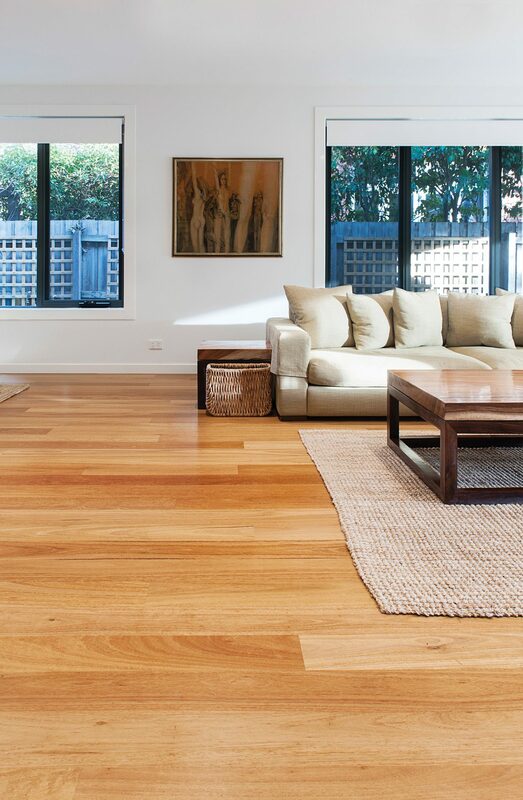 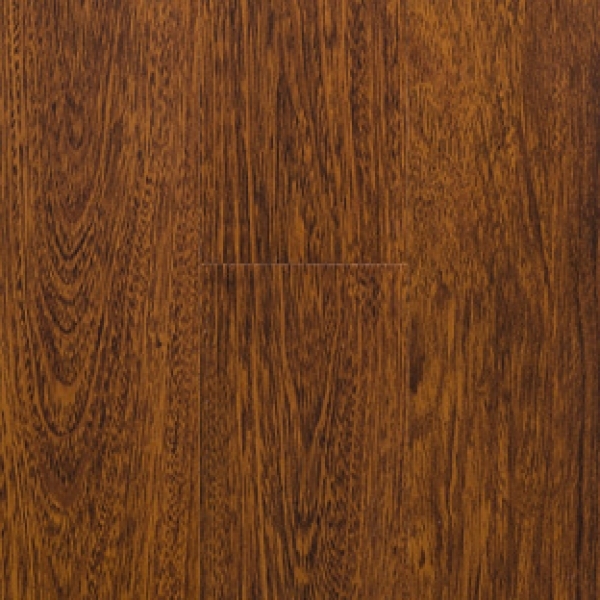 Preference Classic Collection is a beautiful flooring solution that gives you a quality timber look combined with a tough finish. 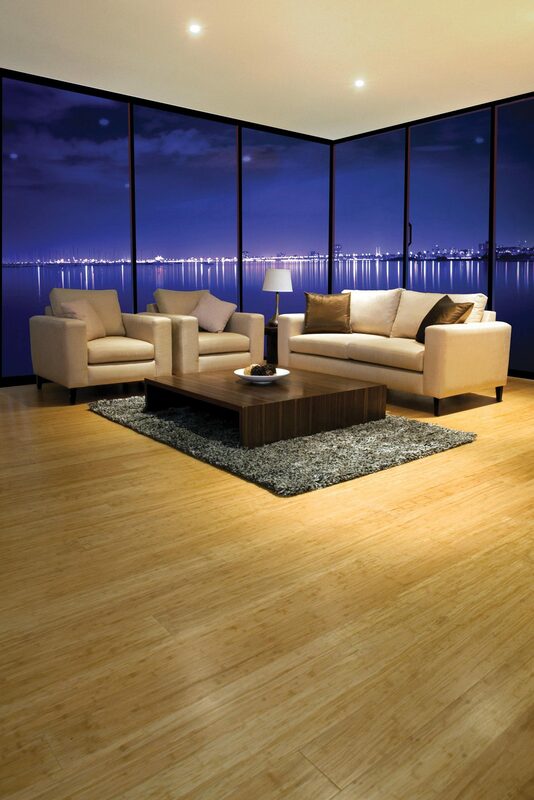 It’s practical, economical, and stunningly attractive. 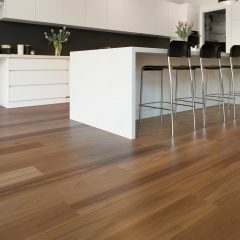 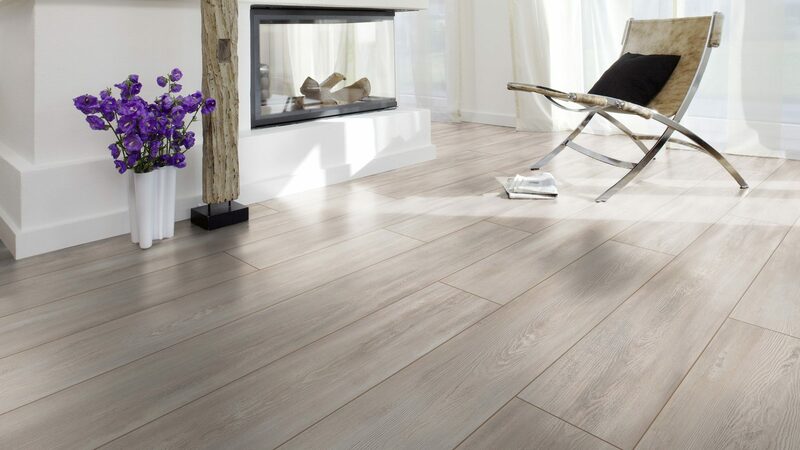 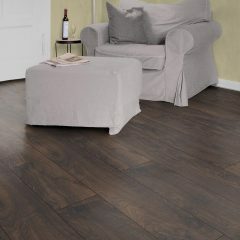 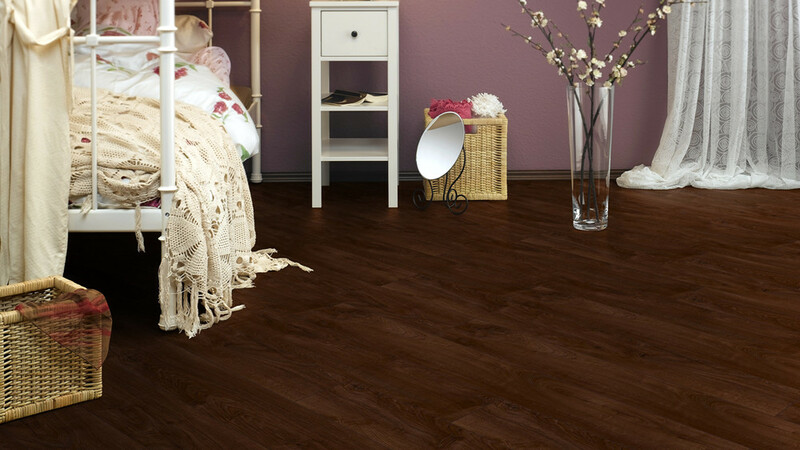 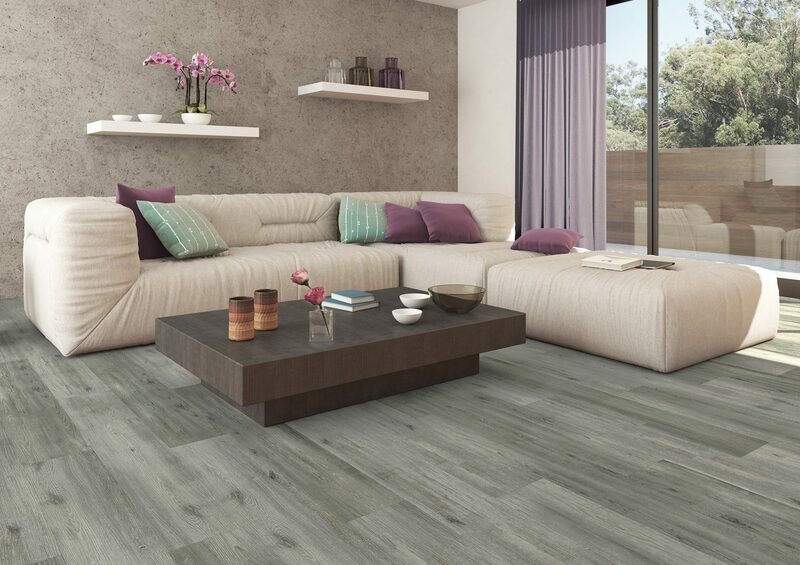 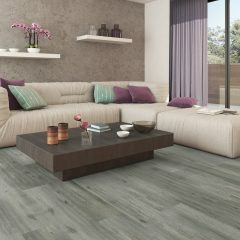 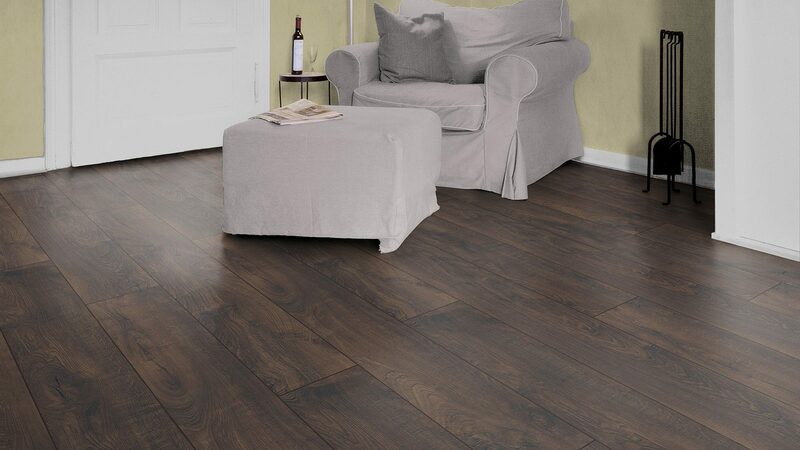 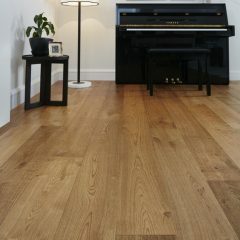 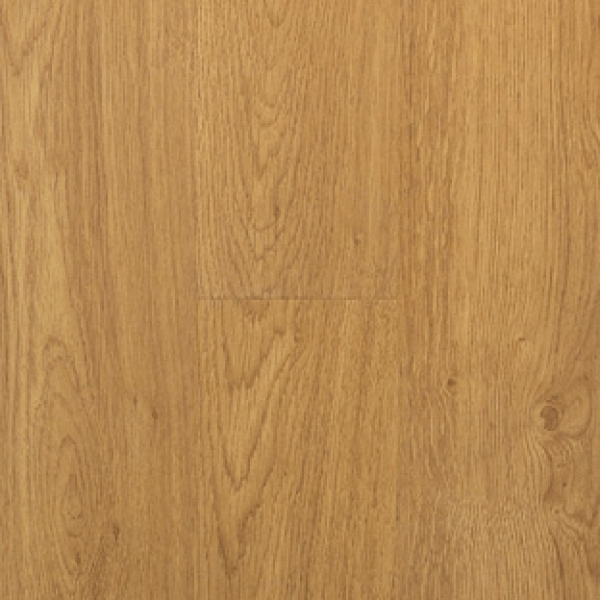 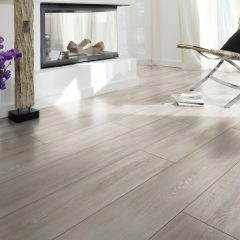 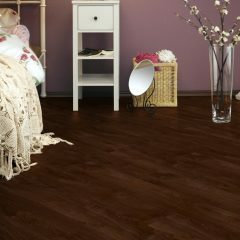 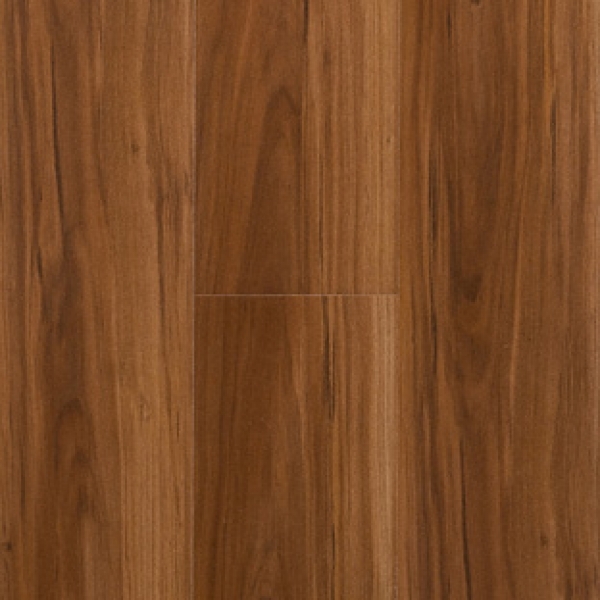 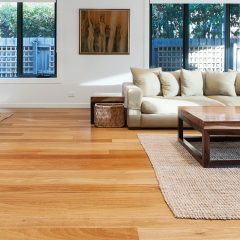 Preference Flooring’s high quality standard and lifetime structural warranty ensure your lifelong enjoyment of the floor.